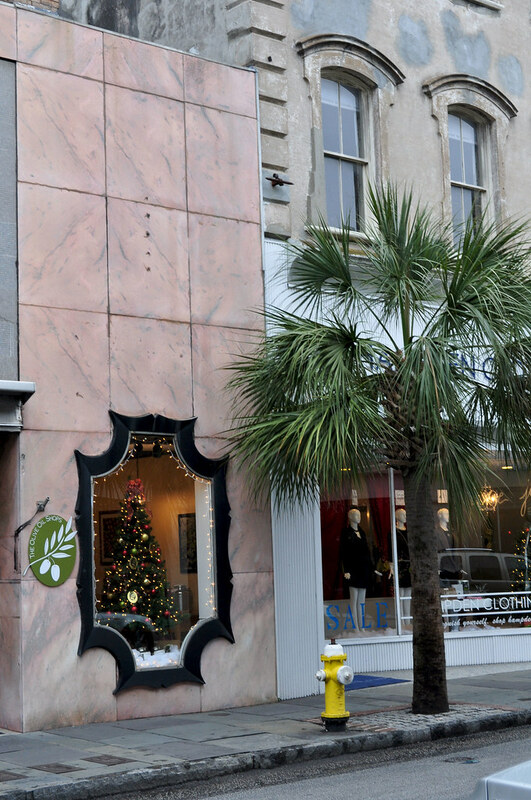 I feel like I missed nearly all of Christmas in Charleston. I feel like I missed all of the New Year’s activities also, because, well, I did. But most of all, I missed Charleston itself. Being gone half a month from this place will do that to you. Contending with walking the dog on a solid sheet of ice for half a month certainly contributed to the sentiment. The hotel is back in business in the coming few months, with a multitude of visitors already reserved for lodging on Wentworth Street. We’ll be out and about living our lives again in the Holy City, our now-one-year-old 70 pound “puppy” in tow. Kids grow up so quickly.